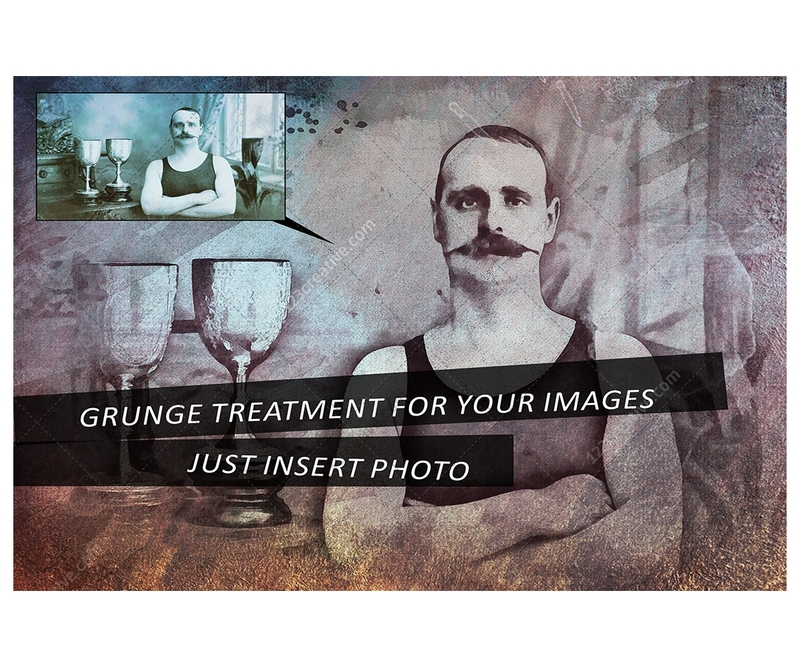 Grunge image effect with 6 color options and splashes - instantly ARTify your photos. 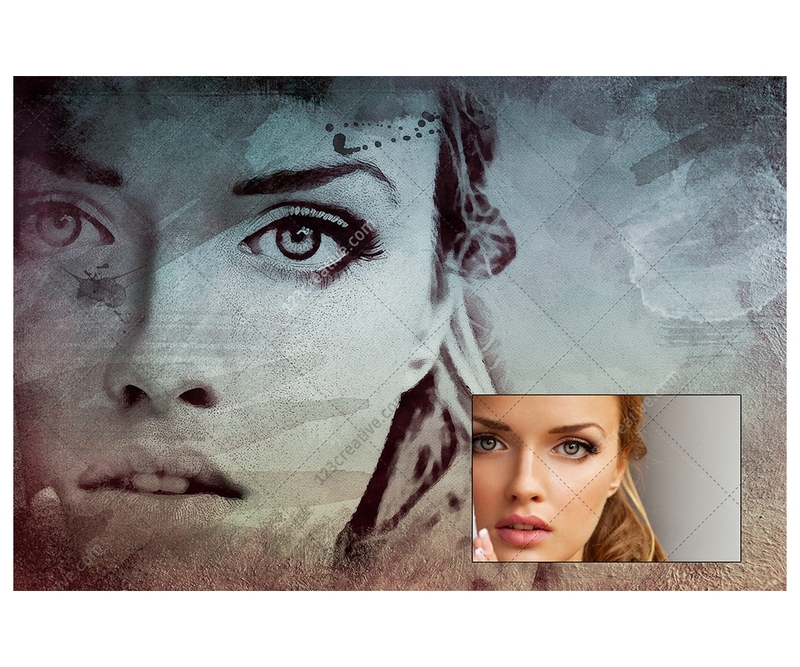 Just insert your image and the result is ready in seconds. 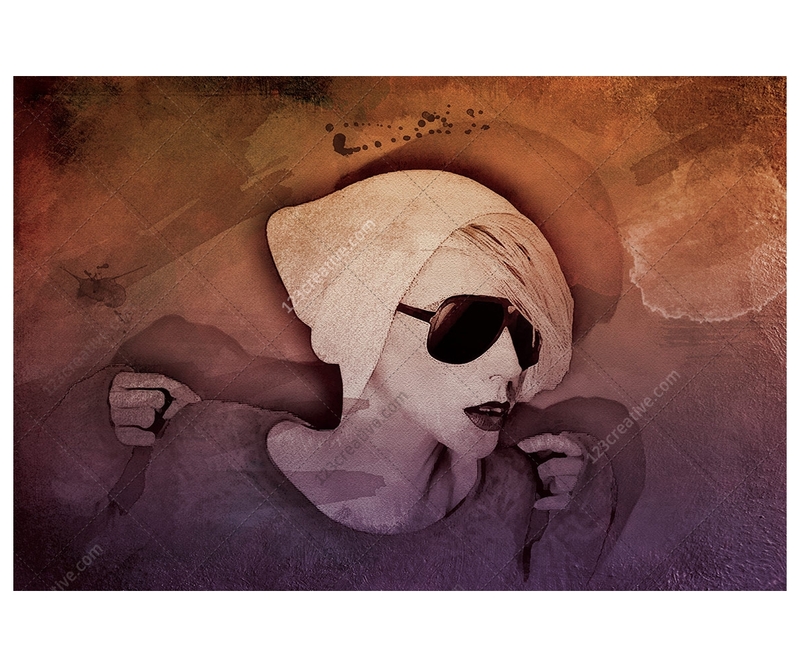 You can choose from 6 color options and play with several grunge splashes for various results. 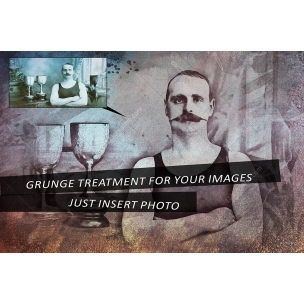 Grunge image effect with 6 color options and splashes - instantly ARTify your photos. Just insert your image by right-clicking on the red marked layer called “ImageHolder” and choose “Edit Contents”. 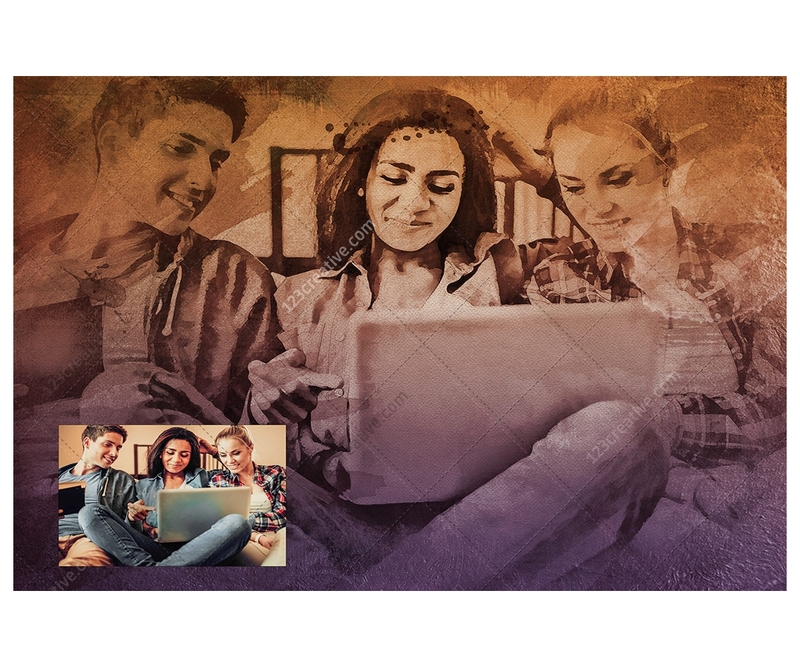 Paste your image, resize to fit and save. It will update the main file where you can enable one of the 6 color options (in the folder “colors”, and several brushes (brush splashes from the folder “brushes”, which you can also move around). Layered, 4000 x 3000 pix, RGB color mode.